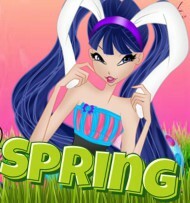 Least Favourite Characters in Winx? I feel like discussing various Winx things, today :p.
So, my least favourites (from least disliked most hated). Sky- I don't hate the guy, but I thing he has a really dull character. He used to be pretty cool, but he's just became that 'Prince Charming' of the series. Plus, I feel he gets far too much attention, he's had movie about him and just has too much focus, in my opinion. Bloom- Not too long ago, I HATED Bloom with a fiery passion. I despised her and hated when she even when she got a little attention. There is a valid reason though- I think she is a Mary Sue. I mainly thought this when Nick took over because she HAD to be the best, she HAD to keep her powers, she HAD to always beat the main villain! She's more agreeable in season 7, but she always gets the longest sequences . However, I re-watched season 3 and I'm in the process of re-watching season 4. She isn't as annoying and Mary-sueish, but I wish there was more focus on the others. I think her and Sky have become a pretty dull couple on top of that. 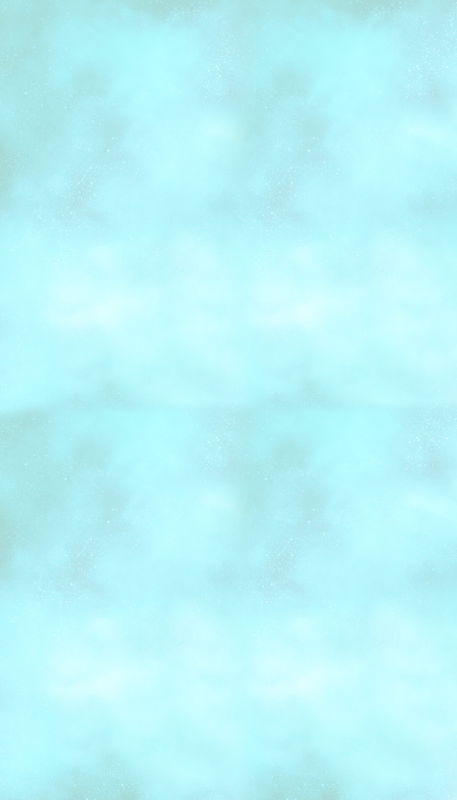 On the plus side, some of her fairy forms (especially Enchantix and Tynix) look beautiful . Diaspro- To be honest, I feel her character has been ruined. But I still think she's annoying and a little of an [insert bad word here]. I like her powers and her appearance, but I can't STAND her personality, attitude or how she's obsessed with Sky. LET IT GO, HE'S WITH BLOOM. Chimera- Ugh. Imagine Diaspro 3 times as bratty and twice as mean- that's Chimera. I HATE, HATE, HATE her personality. Plus, she's a hypocrite when she calls Stella 'A spoilt and jealous brat'. In fact, that phrase sums her up perfectly, in my opinion. I hate her personality and she put poor Stella through so much. She's just so horrible and I'm GLAD she hasn't appeared since season 3. Tritannus- What a weak, let-down he was. When people say he was a 'whiny teen pulling a tantrum' I agree. He was an awful villain. Sure, he did a few dangerous things. But he far pales in comparison to the previous villains. I also dislike his appearance, motives and general behaviour and personality. They really messed up creating Tritannus. I just don't like much about him AT ALL. He helped make season 5 super weak, in my personal opinion. Plus, his defeat was lame. 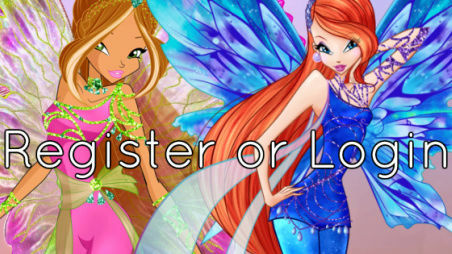 So, which Winx characters do you dislike? I totally agree with you on Diaspro. I really hated her because she was trying to take sky away from Bloom and i was thinking, find someone, let it go, you can't break apart young love, especially Bloom and sky (they are royal!!!). I also hated tritanus so much. He was strong but then in the end, he was as weak and slow as a turtle and a snail put together decreasing their speed by 11. I also hated chimera as well because she was mean to stella and trying to take her part as princess. Also, i disliked Mitzi as well because she hated the fairies and she was so cruel and mean to bloom and her friends. I also did not like the wizards of the black circle because they are trying to take Roxy's power and they, they, they killed nabu . *cries*. SO those are my hated character for now. Haha. I think the Wizards were good villains, but poor Nabu. Also dem accents. Yeah i know. I kinda liked the wizards in a way but when they killed nabu, i cried for like 5 minutes or less maybe more. That was so sad. Yeah. It was quite interesting for Rainbow to choose to do that, however. Yeah, i guess it was so that aisha could find a little more love interest and give a little relationship probably which comes with a life lesson. The more and more deeper you fall in love with your love interest, the more it might break your heart later in life. Or be careful who you fall in love with because now she has roy and nex. It is almost like Musa cause her bf left the club and i forgot why. Subject: Re: Least Favourite Characters in Winx? » What If The Mai Series Characters' Had Favourite... Characters?